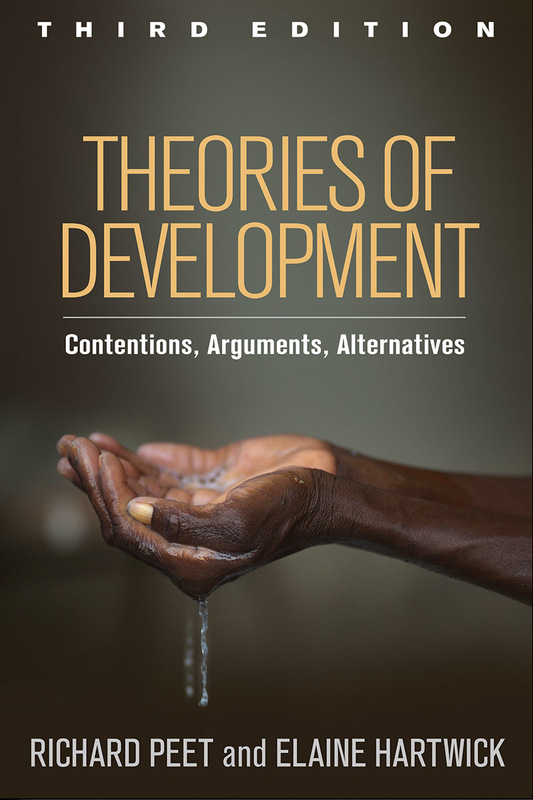 This widely adopted text starts with the fundamentals—what is economic growth, what is development, and what is the relationship between these two concepts? The authors examine orthodox theories of growth grounded in different schools of economics (classical, neoclassical, Keynesian, neoliberal) before considering critical alternatives (Marxist, socialist, poststructuralist, and feminist). The book elucidates the basic ideas that underpin contemporary controversies and debates surrounding economic growth, environmental crisis, and global inequality. It highlights points of contention among the various theories andlinks them to historical and current world events. Reflects the latest data and global development trends, such as the effects on economies of extreme weather events and climate change. New discussions throughout the chapters, including the work of Thomas Piketty, Richard Florida, William Easterly, Niall Ferguson, and Arturo Escobar. Responds to current crises, including the global financial meltdown and its consequences and the rise of finance capitalism.